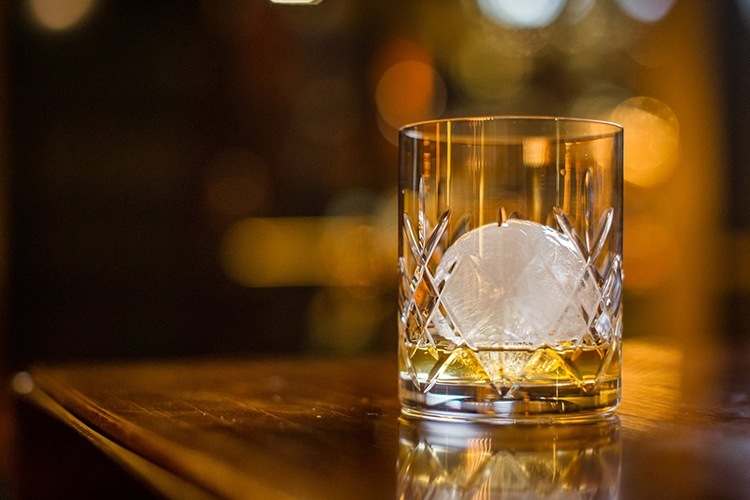 Winter is coming, so you’re going to need a steady supply of fine whiskey to warm yourself. 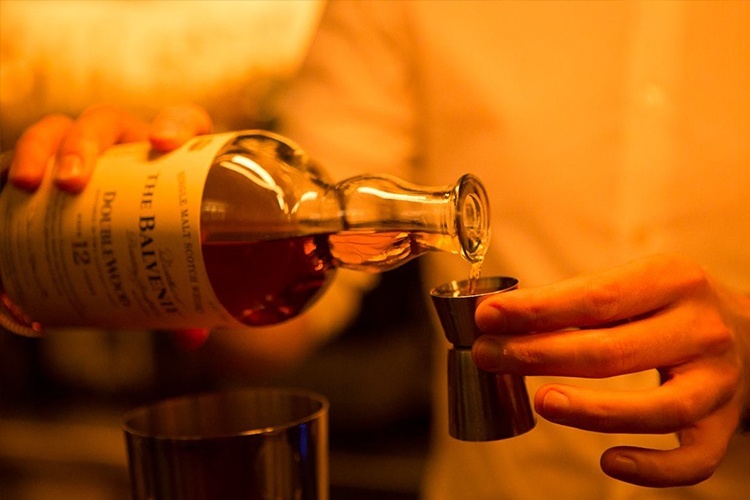 Luckily, we’ve picked out some of Melbourne’s finest whiskey establishments! Have you visit The Woods of Windsor lately? Why not leave them a review? 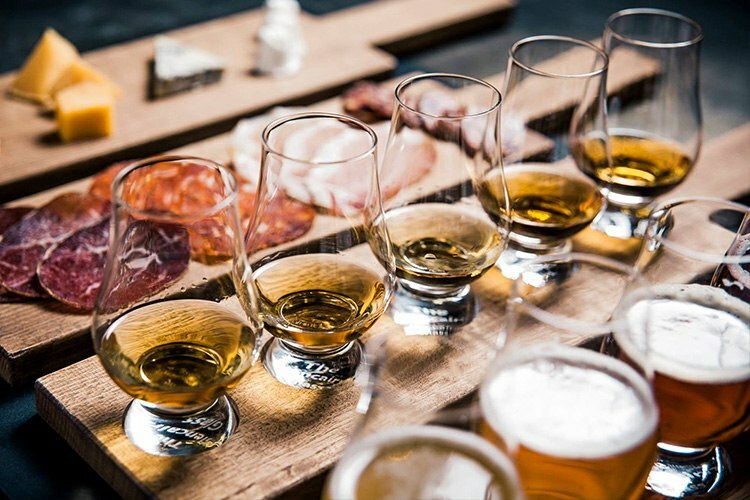 Did you try the whiskies at Waterslide Bar? Don’t forget to leave them a review! Next time you’re done at Boilermaker House, don’t forget to leave them a review! 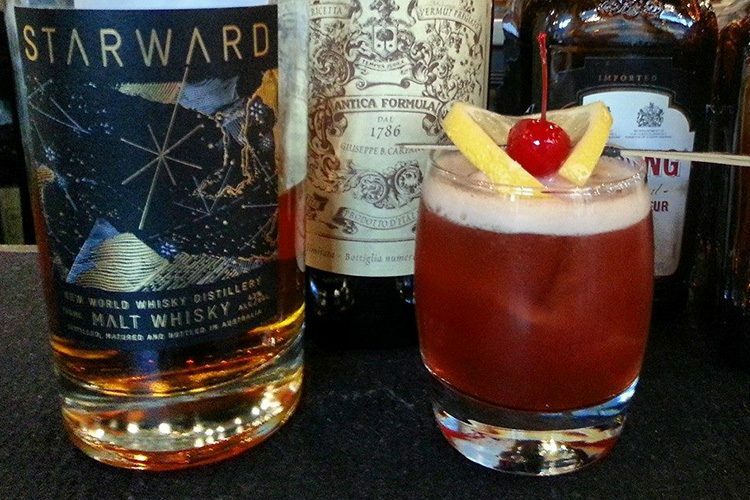 These fine establishments should quench your whiskey thirst. 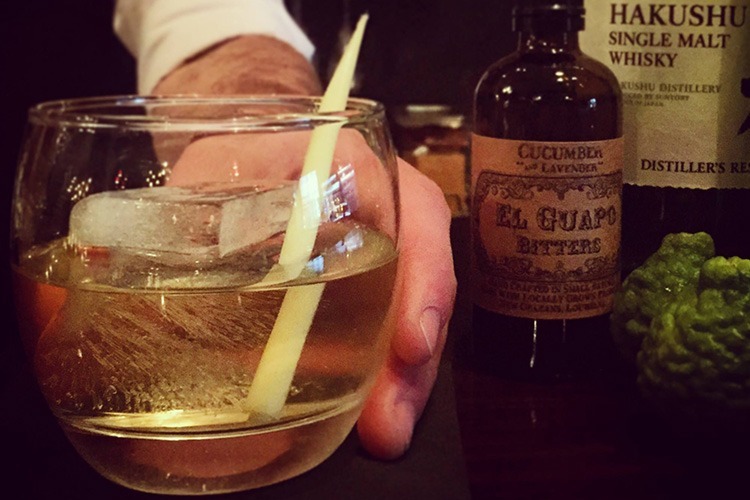 Don’t forget to review them on True Local!